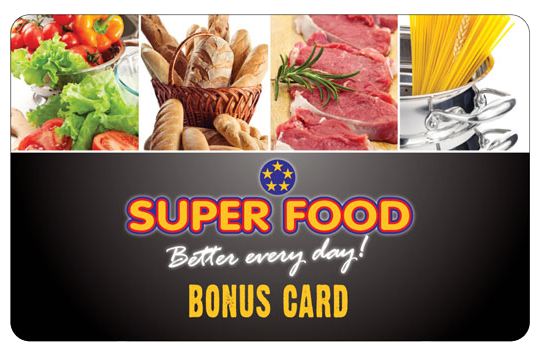 The Super Food Bonus Card entitles its holder to enjoy weekly Bonus Specials and Super Deals in participating stores located at Super Food Plaza. 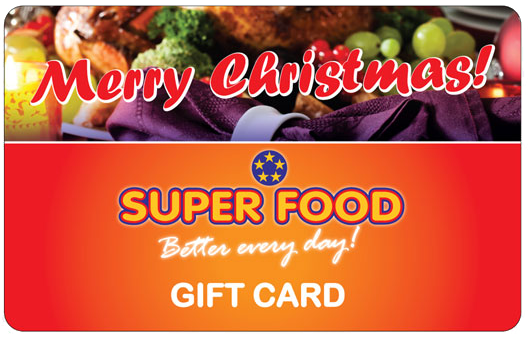 The Super Food Bonus Card can be picked up at the Customer Service Desk. Tourists may also enjoy the same savings by applying for a Tourist Bonus Card at the Customer Service Desk. 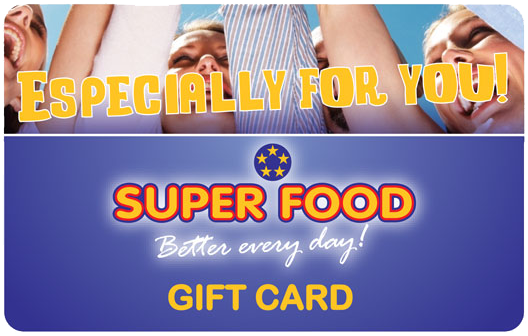 Local residents can apply for a resident Bonus Card, which also allows the customer to save points and redeem them later for free products in the store. Tourists can apply for the Tourist Bonus Card, which only allows for price discounts, but does not allow for point accumulation. 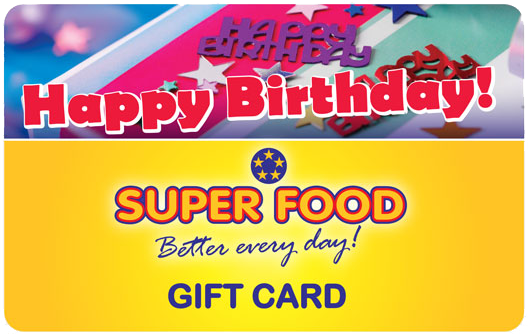 A valid identification card is needed when applying for the resident Bonus Card and/or redeeming points.